This is the fortnight which will define Chelsea’s season. Barcelona travel to Stamford Bridge on Tuesday night, Antonio Conte’s team journey to Old Trafford on Sunday and, a week later, Manchester City will loom into view. 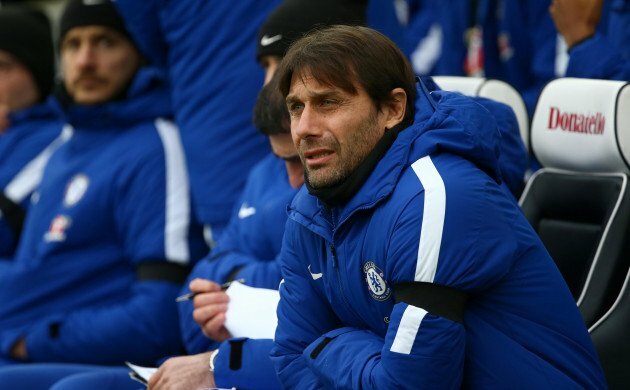 Relations between Antonio Conte and his employers have evidently been strained for a while and, with the Italian likely to depart the club in the summer, a quick combination to the Chelsea body now could be enough to send them to the canvas. That’s not melodrama, either. Football is generally quick to diagnose a crisis, but a loss of momentum now would be genuinely critical. For all intents and purposes, February finds Conte almost in standby mode; he’s less animated on the touchline these days and his press conferences and television appearances all carry the same note of resignation. He’s managing an imperfect side under less than ideal circumstances and, crucially, he seems to know that. Appearances can be deceptive, but he certainly doesn’t look like someone with any appetite for the reinvention that Chelsea currently need. He’s probably not, for instance, invested enough to tackle the myriad issues in midfield or to gradually hush the doubts in Alvaro Morata’s mind. Winning solves this problem. As was definitively proven during Roberto Di Matteo’s unlikely ascension to becoming a Champions League winner, momentum can cure - or disguise - many structural issues. 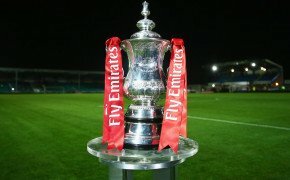 Needless to say, should Chelsea somehow knock over Barcelona, Manchester United and Manchester City in the coming days, March, April and May will be full of circled dates on the calendar. Most importantly, Cobham will bounce with enthusiasm and the squad, distracted from the surrounding uncertainty by personal objectives, will remain focused and energised. When medals glint in the distance, even the most agenda-driven players tend not to stray from the group. But lose those games and the opposite could be true. The outside impression of Chelsea is of a club wobbling on the edge of surrender. We assume that to be true because we’ve seen it happen so many times before; when managerial change is in the air in that part of the country and the political dressing room is given the opportunity to quit, then it invariably does just that. Without achievable objectives, minds wander. And that’s a situation which has to be avoided at all costs. For the first time since Roman Abramovich bought the club, Chelsea run the risk this summer of being picked apart. In previous years, the Russian’s wealth and the team’s magnetism was enough to protect them from the repercussions of single season underperformance, but that’s no longer true. 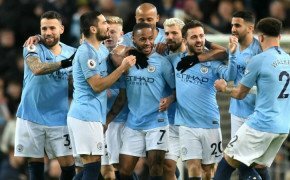 While still substantial, their financial pull is no longer remarkable and failure to finish inside the top-four this season would have far-reaching consequences. How, you wonder, might the prospect of a Europa League campaign affect the attempts to keep Eden Hazard? How would it impact the ability to resist Paris Saint-Germain’s aggressive pursuit of N’Golo Kante when, as sure as night following day, it begins at season’s end? Most importantly, what role will the final three months of this campaign play in instructing the future? If Conte does leave, Europe is short on replacements; all of the ideal candidates have either worked for Abramovich before or are unavailable. Any hope of a quick, effective reset - as has so often worked in the past - seems remote. This, then, is not the time for a sleepwalk. Whether it’s something Conte truly has control over or not, his squad’s performances over the next two weeks will likely shape the future at the club. Chelsea’s next phase must begin from a position of strength and, if that is to be the case, their season must now negotiate the tightest of minefields.